World travel is a family affair with the Uniworld Generations Collection. For young travelers 4 to 17 years old when traveling with an adult. Every Uniworld Generations Family cruise includes special programs, events and excursions designed specifically for your world travelers in training. Convenient departures scheduled during summer and winter breaks. Uniworld specializes in personalised travel, and that goes for our younger guests as well. Since no two kids are alike, we offer a full range of enticing onshore excursions and onboard activities—some geared for children and others tailored for tweens and teens. 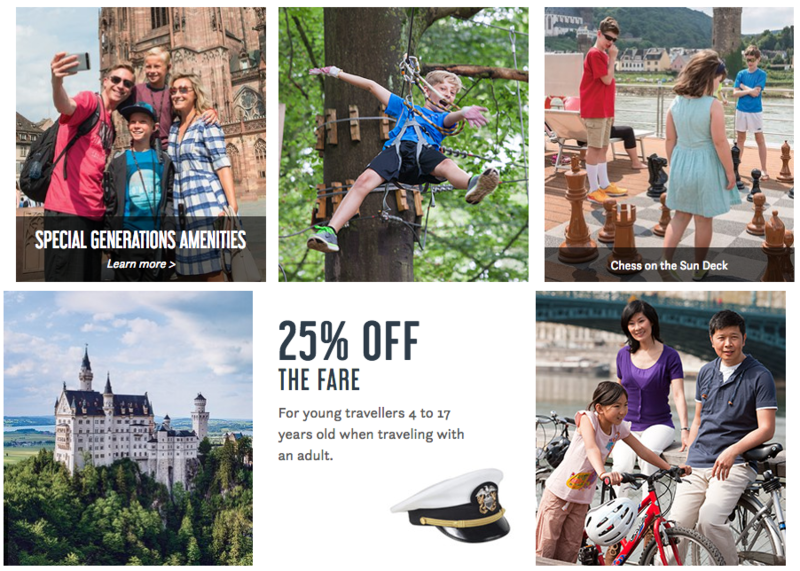 LET US HELP YOU PLAN THE FAMILY RIVER CRUISE OF A LIFETIME!